Congratulations to Professor Anthony Leach who has been awarded the 2017 Brazeal Wayne Dennard Award by Chorus America. This national annual award honors the life and achievements of educator, conductor, and arranger Brazeal Dennard b y recognizing individuals or organizations whose work builds upon his commitment to diversity, inclusiveness, and furthering African-American and other diverse choral traditions through performance, research, or the creation of new compositions of significance. Leach will personally accept the award in June at Chorus America's national conference in Los Angeles, CA. "At Penn State, Leach founded Essence of Joy, an ensemble that celebrates music written by African and African-American composers. He expanded this commitment in 1999 by founding a similarly focused community-based ensemble, Essence 2, and six years later, the Essence of Joy Alumni Singers, an extension of Essence of Joy for his former students. 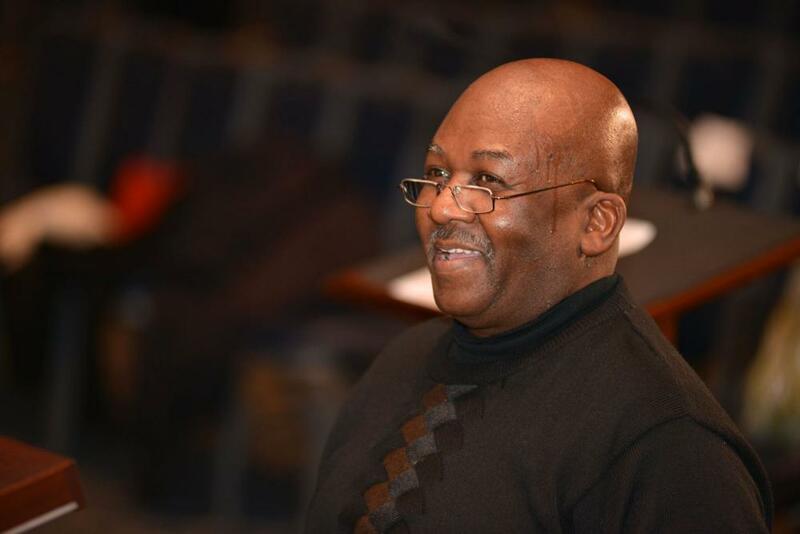 Throughout a distinguished career, Leach has championed the rich African and African American choral music tradition through hundreds of performances, seven recordings, numerous festivals, and commissioning projects." Chorus America is an advocacy, research, and leadership development organization that advances the choral field. It supports and serves choral conductors, administrators, board members, and singers with tools, training, peer networking, and access so that choruses are better able to contribute to their communities. The organization serves more than 6,000 choruses, individuals, businesses, and organizations with a wide array of programs, publications, research, and personal services. These services strengthen their ability to build strong organizations that foster quality choral performances.